The mosque between Aksaray Bazaar and Kucuk Langa was constructed in 1520. The chapel which was constructed upon the order of Baklaci Kemaleddin after the conquest derives its name from the same man. The chapel burnt down completely in 1876 and was rebuilt in the same place. 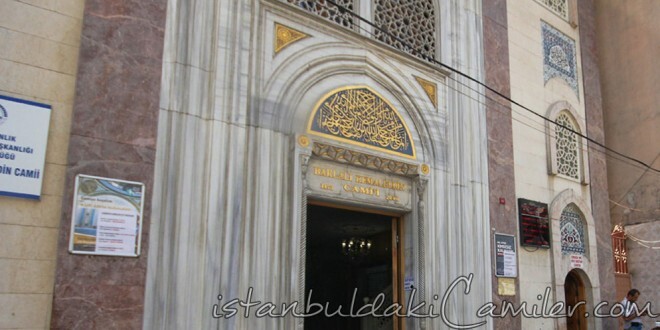 The whereabout of the mousaleum of Baklaci Kemaleddin is unknown.